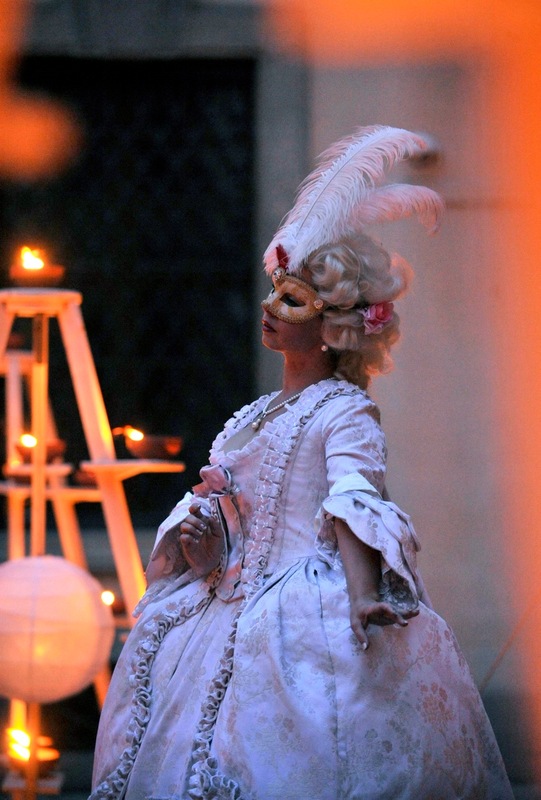 Opera Barocca is a unique festival of early music, consistently committed to authentic style. The project is based on a creative synthesis of artistic disciplines - visual, literary, musical and interpretive - as expressed in the original time of these works. Original programming, the hosting of prominent Czech and foreign soloists and musicians, and the residency of the Opera Barocca Ensemble guarantee a distinctive festival. Comprehensive research activity in all artistic fields allows us each year to bring premières to the modern world of remarkable - often forgotten - works of quality. Festival Opera Barocca also puts an emphasis on interaction with exceptional anniversaries, and reflects the seasonal and religious festivities of the year. The festival is also closely linked with the legacy of the Czech aristocratic family Gallas and Clam-Gallas and their extraordinary cultural patronage. For this reason the main festival stage is traditionally situated at the Clam-Gallas Palace, an extraordinary residence and one of the most beautiful Baroque buildings in Prague. A wonderful hour-long concert will allow you to imagine the beauty and elegance of the 17th and 18th centuries. An aperitif is available during the break. The aristocrat Johann Wenzel Count von Gallas, the Imperial Ambassador to Rome and builder of this Prague palace was a famous Maecenas in a number of locations across Europe. At the beginning of the 18th century he was an exemplary patron of a number of Roman theatres and promoted many composers and artists. An important and comprehensive example was a collaboration with the famous Italian composer and cellist Giovanni Battista Bononcini, court composer to three emperors. The programme of concerts consists of music from the archives of Johann Wenzel von Gallas. Four Faces of Love. Italian, French, German and English amatory music by composers of the 17th and 18th centuries will be played. The musicians will play on authentic instruments with Baroque tuning (a 415 Hz Valotti).